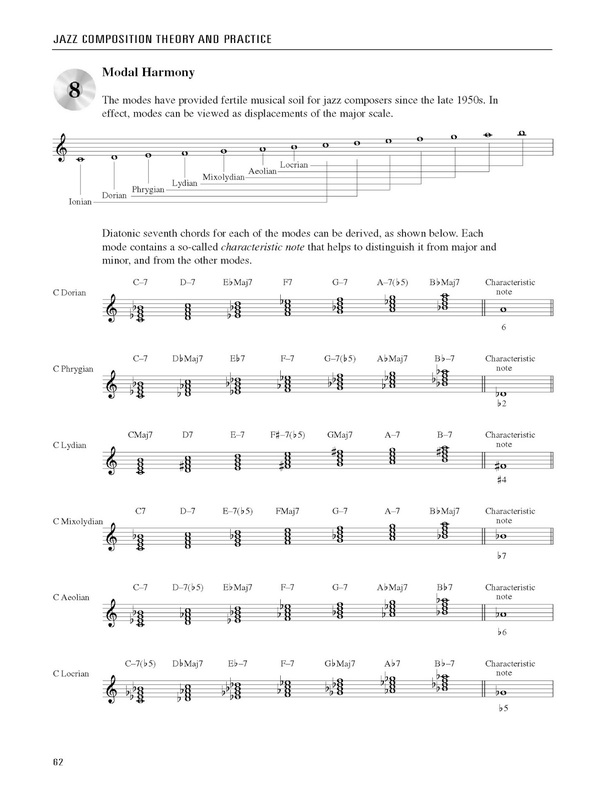 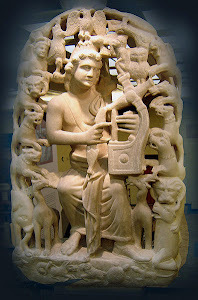 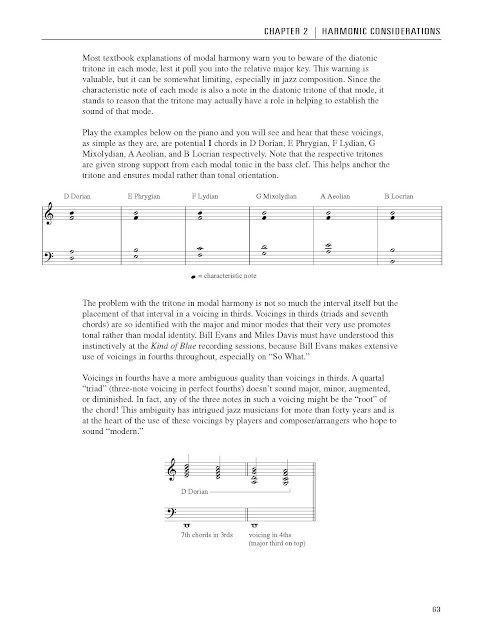 Most textbook explanations of modal harmony warn you to beware of the diatonic tritone in each mode, lest it pull you into the relative major key. This warning is valuable, but it can be somewhat limiting, especially in jazz composition. 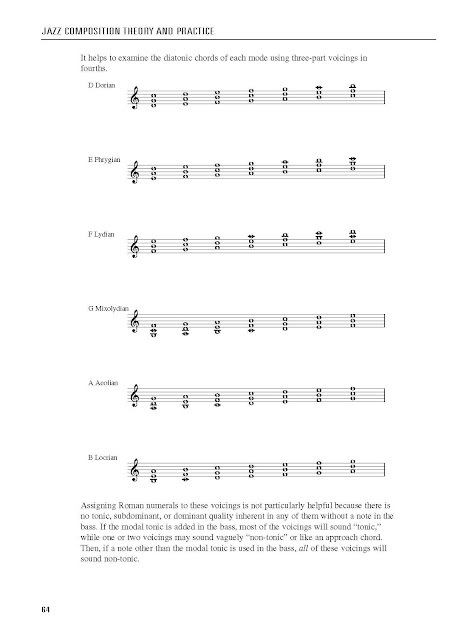 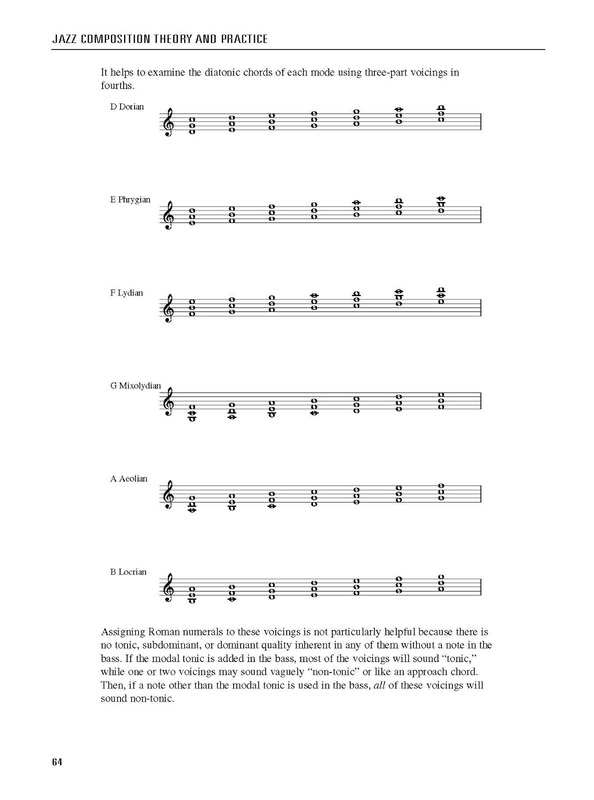 Since the characteristic note of each mode is also a note in the diatonic tritone of that mode, it stands to reason that the tritone may actually have a role in helping to establish the sound of that mode. 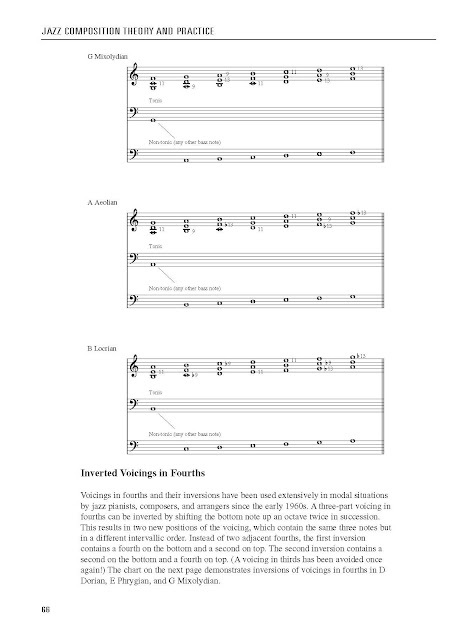 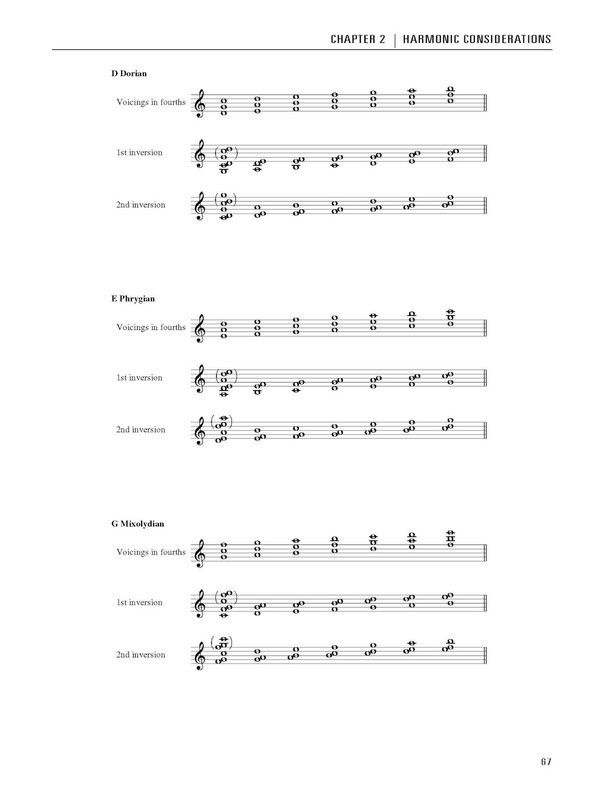 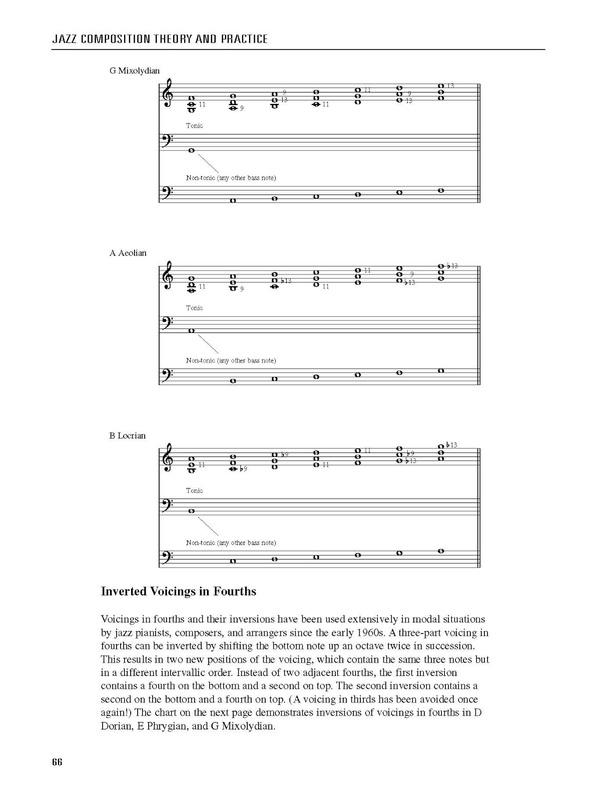 Play the examples below on the piano and you will see and hear that these voicings, as simple as they are, are potential I chords in D Dorian, E Phrygian, F Lydian, G Mixolydian, A Aeolian, and B Locrian respectively. 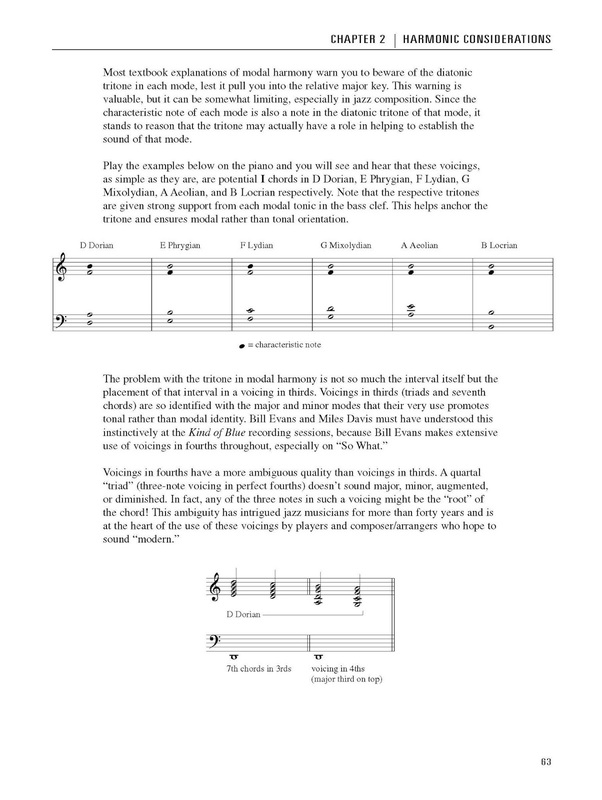 Note that the respective tritones are given strong support from each modal tonic in the bass clef. 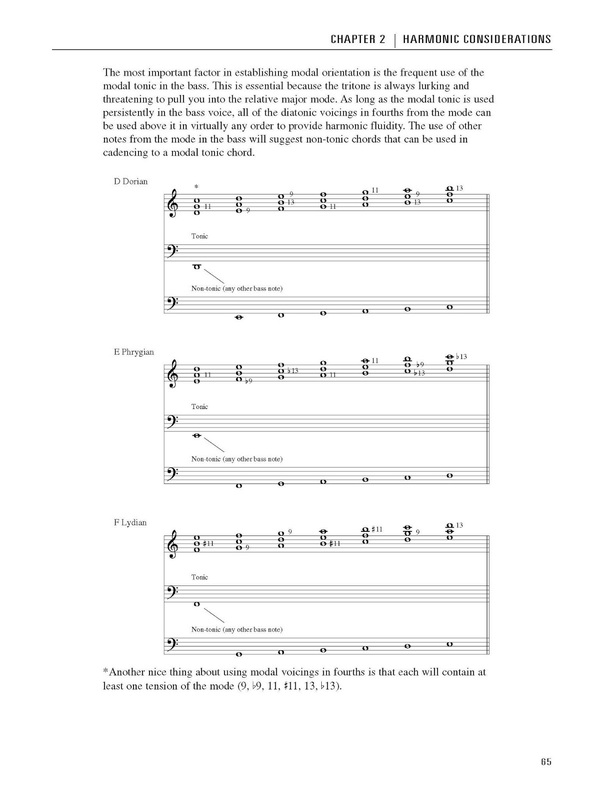 This helps anchor thr tritone and ensures modal rather than tonal orientation.